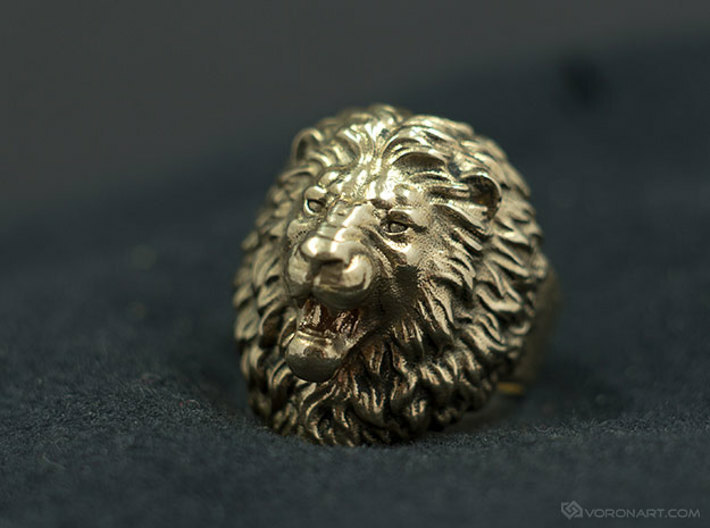 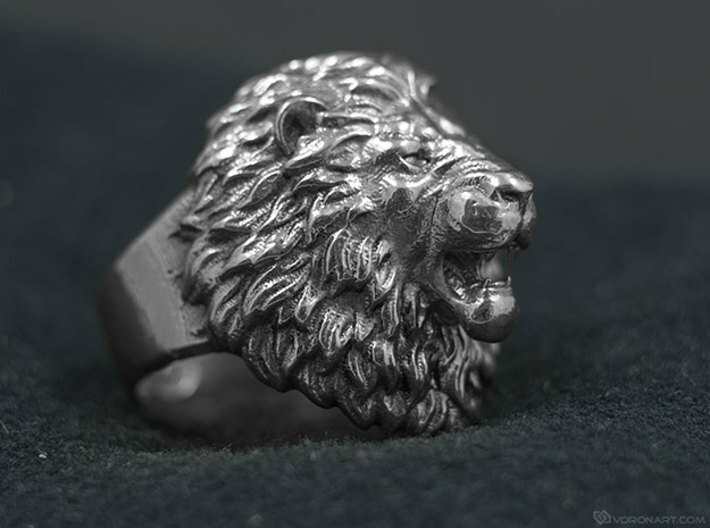 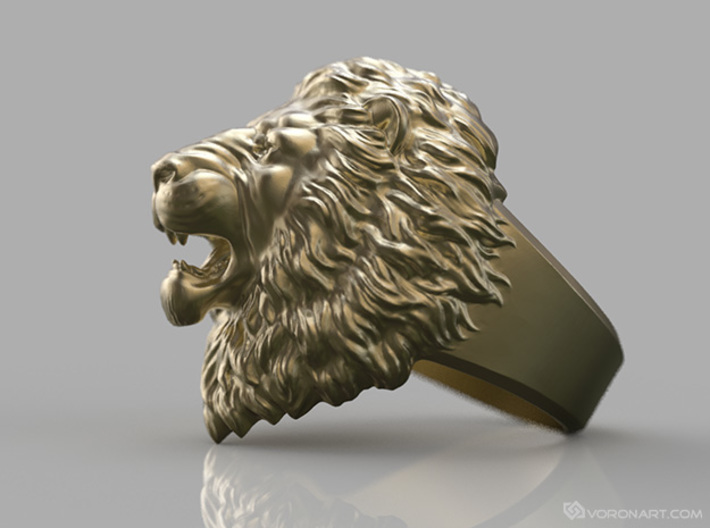 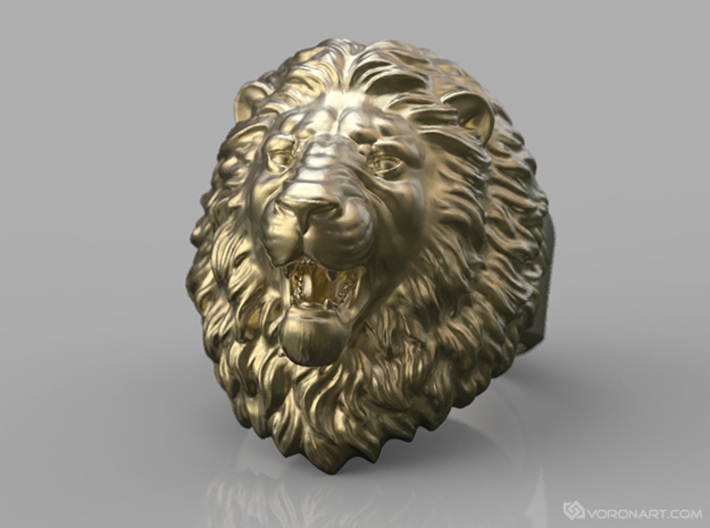 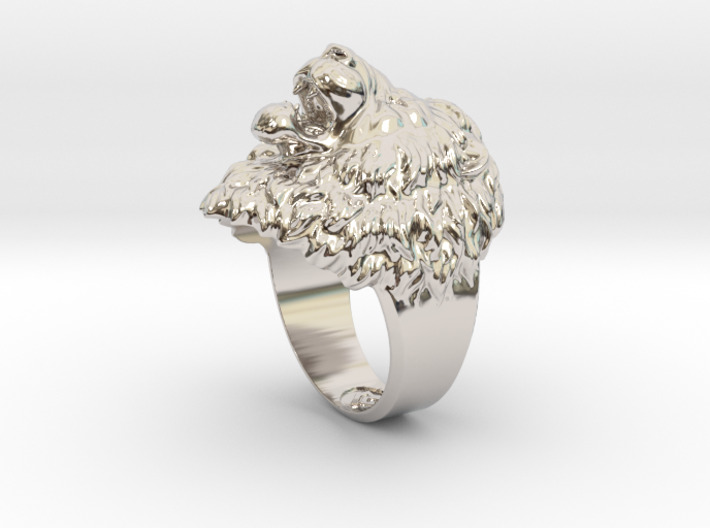 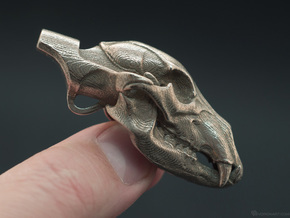 Realistic roaring Lion head Ring. 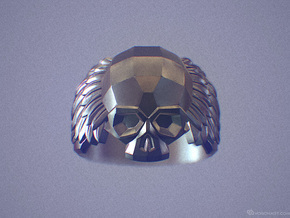 Choose your size and metal on the right of pictures. Be warned!! 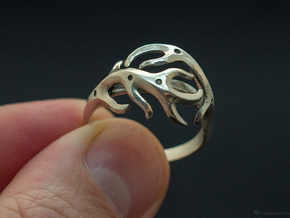 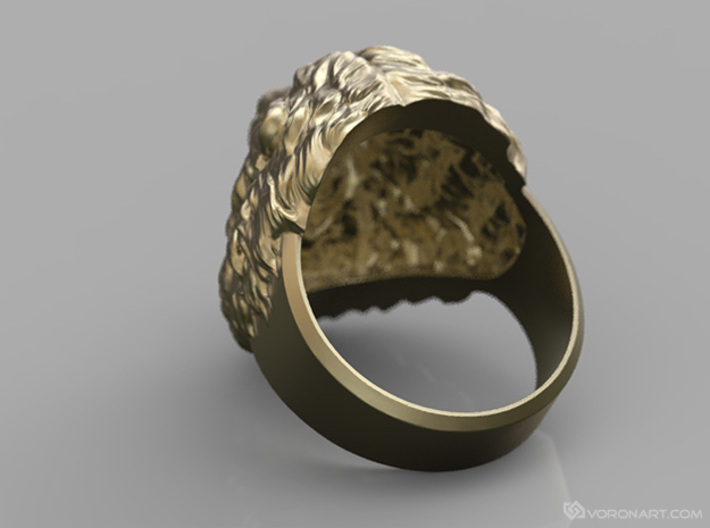 The photos show this ring in Natural Brass or Natural Silver slightly polished by hand using rotary tool. 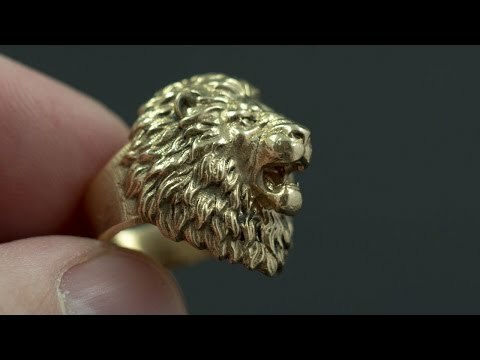 Be ready polish your ring to get the same result!